And BIG THANKS to ALL who Entered our New Year’s Giveaway! If any of your New Year’s Resolutions were about losing weight or eating healthier, then you’ll luurve our New Year’s Giveaway. 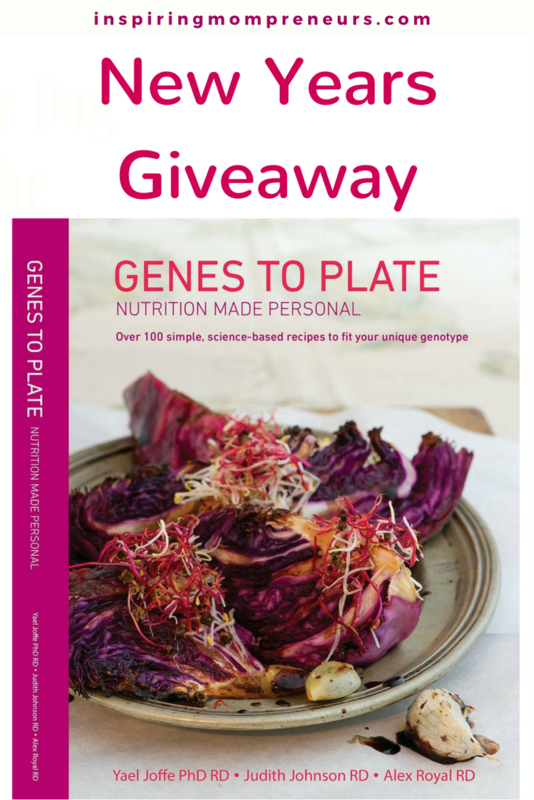 It’s for a one-of-a-kind Recipe Book, called Genes to Plate created by one of our Featured Mompreneurs, Dr Yael Joffe and her team of Dieticians. Within it’s gorgeous, glossy 223 pages, you’ll find over 100 simple, science-based recipes to fit your unique genotype. What I really love about this recipe book is that, even if you haven’t had your DNA tested and therefore don’t know your unique genetic profile, you can use this book to improve your health and wellbeing. At the beginning of each chapter, you’ll find the Signs that you may be out of balance and some superb tips on how to get back in balance. *There is a wealth of knowledge in this book. The Recipes in each Chapter are designed to specifically target and address each imbalance. Leave a comment below with the New Year’s Resolution you made for a Healthier You in 2018. Motivate why we should choose you as the winner. On Wednesday, 10th January 2018, we’ll announce the winner and send out your prize. *Note: This is a physical book, not an e-book so we will contact you to get your postal address first. 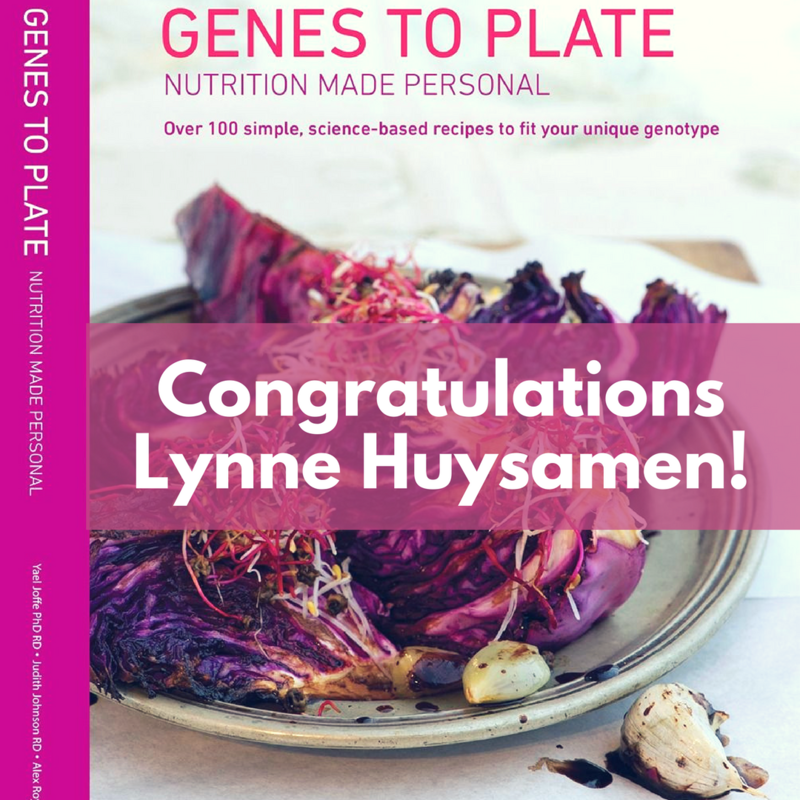 If you are not our lucky winner, you can purchase a copy of Genes to Plate directly from CTG Centre (Centre for Translational Genomics) for R 342.00 (+- $28). Wellness and Lifestyle Blogger, Sharon Atkins, has a great Genes to Plate Book Review on SuperShazzer.com. 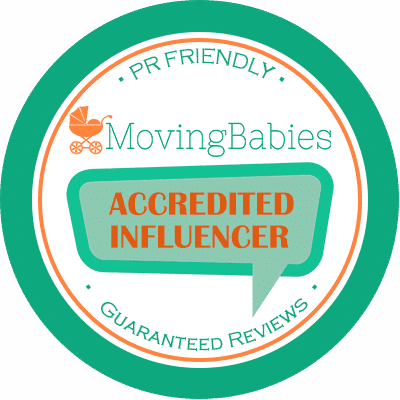 Oh… and don’t miss my New Year’s Resolutions ideas for Moms, on our sister site, HappyHumanPacifier.com. PS. Don’t forget to leave a comment below if you’re keen on winning Genes to Plate. YAY, I am so excited – thank you so much for this awesome giveaway I can’t wait to get the book! It really comes at the perfect time for me. I am sure that this is going to help me so much with getting back to my goal weight. That’s awesome, Lynne! So happy you are so thrilled with your prize. Genes to Plate is GORGEOUS. You are going to love it! This book sounds absolutely fabulous! Honestly I don’t really make New Years Resolutions, I like to work on self improvement throughout the year. That said this year I started my first detox for health reasons and I am also determined to lose the close on 20kgs that I put on when I quit smoking 2 years ago. I have never dieted or detoxed before so this book would be a great asset to me at this time to help me with my weight loss and health goals. Awesome! Thanks for your fab comment and entry, Lynne. And Thanks for sharing my Giveaway, Lynne. You rock! Thanks for your comment, Chrissi and for offering to share my Giveaway. This book looks amazing and I’m so excited that you’re holding a giveaway for it! I made three resolutions but one of those is directly related to my health. I have made it my mission that 2018 will be the year I ‘cure’ my IBS. I know it sounds like a bit of a unrealistic resolution but I have a number of other health conditions (chronic fatigue, migraines, raynaulds syndrome, anxiety and depression) that are all connected to my leaky gut. Therefore improving my gut health is my number one priority this year! Thank You for your wonderful, honest comment, Sammy. I am in awe of your blog, Well and Wealthy, and your über-amazing New Year’s Blog Bundle Giveaway. Hello Lauren, This book is such an amazing idea. Eating for our own genetic type suggests that we are no longer having to fight the concept of why our bodies do not like certain foods. I would love to own a book like this. I am a big believer in we are what we eat. And I know that foods are directly responsible for my health. I suppose it also deals with aging bodies and their needs with food that meets genetics? Hi Ariel, Thanks for your fabulous comment and entry into our Giveaway. I will ask a Dietician at CTG Centre to respond to your question. Genes to Plate is ideal for all ages. It’s about using everyday food to change the expression of your genes. Silencing the ones that isn’t great for your health and make the genes that are beneficial for health shouts louder. It’s part of personalized nutrition, like you said that we are all different and we respond differently too certain food. Tina from Genes to Plate. “Genes to Plate” seems to be the great book for health lovers. I am a diabetic and finding it difficult to reach out for a good diet plan.Hope the recipes not only addresses the weight loss but helps the overall health of the body. I should be lucky if I win. Do the recipes in the book support all the food styles globally? Is this book shipped Globally? 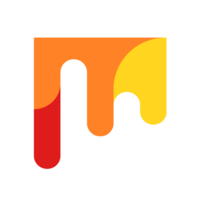 Hi Mr. Prabakaran, thanks for your interest. I would highly recommend this recipe book for a diabetic. It isn’t a typical diet plan, as such but a way to eat so that your body functions optimally. It’s quite difficult to explain so I will ask CTG centre if one of their Dieticians can respond. Yes, I will ship the book out globally to the Winner. These recipes use ingredients (such as cruciferous vegetables) that speaks your genes and changes the genetic expression. It is divided into chapters such as detoxification and inflammation. It is not disease focus, as we believe that the root cause of a disease differs between individuals. My New Year’s Resolution is to become fit. I’ll start slowly with exercise and changing the way I eat, I would love this as a help guide to help me along the way of becoming healthy and fit. Awesome resolution, Jessica! Thanks for being the first to comment.